Don't filter your air... WashYourAir™! Moisture & air enters unit from the bottom. WashYourAir™ ions exits on top that continuously washes your air everywhere in your home. 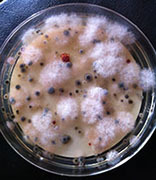 Reduces up to 99% of airborne microbial (W. Texas A&M). Breaks down odors and VOCs on the molecular level. 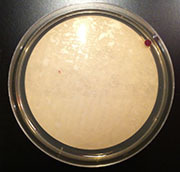 Also sanitized surface bacteria such as the hard-to-kill MRSA bacteria (W. Texas A&M). Ions neutralized particulates (up to 99%) making them fall to the ground (W. Texas A&M). After particulates are neutralized, they remain on the ground. Up to 99% airborne microbial reduction in just 3 days! "The Mayo Clinic estimates that 37 million Americans have Chronic Sinusitis (sinusitis for more than 3 month) that is directly linked to airborne fungus and is an immune response. Antibiotics are not effective because they target bacteria, not fungi. 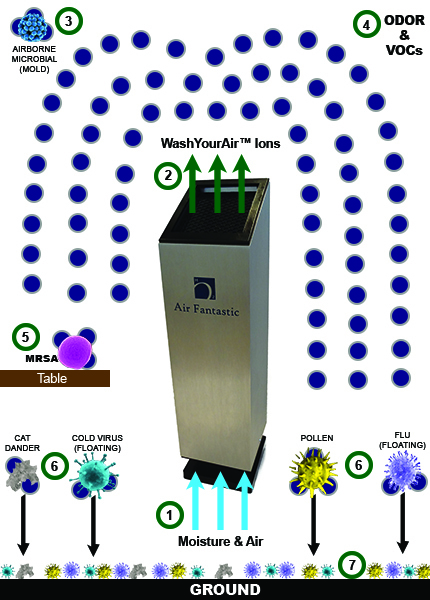 Air Fantastic's WashYourAir ions can reduce up to 99% of airborne microbial." 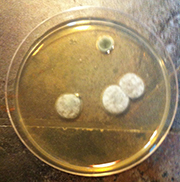 WashYourAir™ ions have been tested to help eradicate the dangerous surface bacteria MRSA (W. Texas A & M). (W. Texas A & M) that may lower airborne flu transmission. Ebola, a very dangerous virus is very fragile once outside the body. Current protocol uses industrial liquid Hydrogen Peroxide to decontaminate infected area. "in addition" to current Ebola protocol to help reduce Ebola transmission. "The unit is in our kitchen on top the refrigerator. We had fried fish for dinner and the smell was gone almost right away."